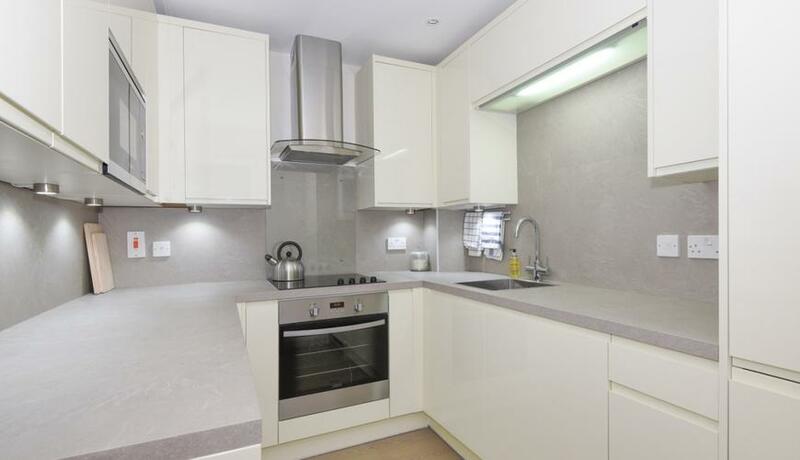 Truly stunning flat with a contemptory style fully fitted kicthen with integrated appliances, washing machine, separate dryer and fitted microwave. New hard wood flooring throughout, made to measure curtains and stunning bathroom suite. 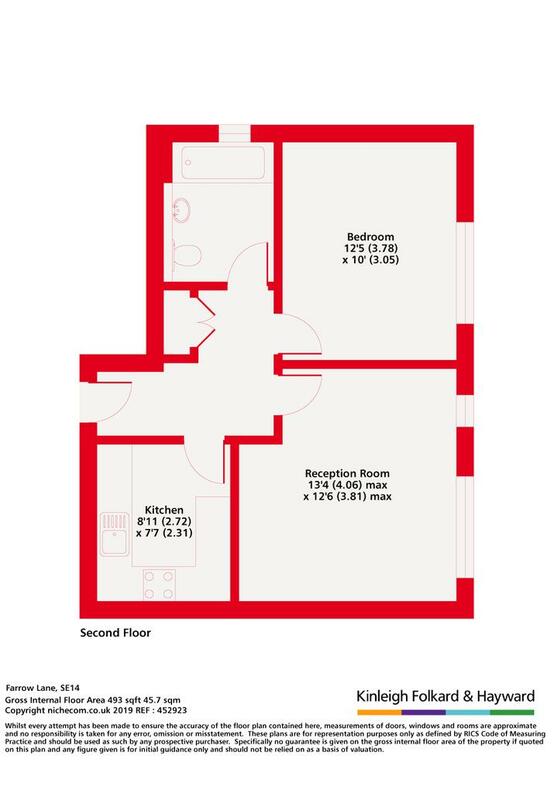 This flat will be fully furnished to a high standard and with kicthen and bathroom fully equipped. Ideal for a single person or couple. Available May and offered furnished.